There’s no business without competition. This might bring some disadvantages to you, but always look at the brighter side. You can actually learn a lot from your competitors and use them to your advantage. Thus, make sure to always be in the look out who your biggest competitors are and keep watching their every move. In most cases, small businesses often look up to bigger and more successful brands. It is always a pleasure to learn from those who have already made it to the top and have managed to stay in there consistently. If you are a startup or an owner of a small business who has just learned the ins and outs of digital marketing, then always make sure that you include your competition in your market research. This doesn’t only help you become aware of who are you up to, but can also help you gain better insight how competitive the industry you are in. First, you need to check what your competition has that you also have. You and your competition have a business website. You are on social media (Facebook, Twitter and the others) and your competition is there too. You are blogging and so are they. They are advertising, so are you. When you and your competitors are using the same mediums in promoting your business, it doesn’t mean you are already at par with them. It still boils down on how they use those mediums to promote their products or services. Thus, you need to gather inside data on what strategies they are using and how they implement them. The quality of the interaction of your competitors to their customers and prospects can be a good example that you can imitate and improve when applied into your own strategy. “Almost every single business out there has a competitor who is trying to get a bigger piece of the pie. If it is your goal to stay ahead of the competition, then you have to know which strategies work and which do not in your industry and use that knowledge to employ smarter tactics. This takes us straight to the real battle zone: the keywords and the search terms. This also means that you need to learn more about your customers. Though being on top of the SERPs does not guarantee huge conversion rate, this does bring a lot of visitors and many leads. Selecting the targeted keywords, search phrases and the long tail ones should be meticulously done. Unless you already have the data that can help you assess the needs and wants of your target customers, selecting the right key terms to optimize should be researched well. You can also use a few good online keyword tools to spy what what are the keywords your competitors are using that are performing and ranking well on the SERPs. There’s no substitute for being imaginative, pro-active, evocative and creative. Sitting back and copying the zeitgeist is too passive. But keeping an eye on your competitors really can be useful — even if it’s just a case of learning from their mistakes. With a bit of thought you can find new link-building opportunities, new outreach strategies, and new online SEO tactics you haven’t though of before. Look at your competition and find out how they reach out and engage to their customers through content marketing. Study how well they are doing it and the which medium they use and what types of content they create. “Your competitors are a valuable source of information. If they are succeeding, you can assess what they are doing on social media, in their website content and their blogs, and apply it to your strategy. If they are heading the other way, then you can use their mistakes as cautionary tales to perfect your content marketing and avoid the same pitfalls. Below are 10 things I have learnt by observing my competitors. Marketing through social media needs a lot of understanding on how those mediums work. Which one is the best one for your business depends on the products, services, and your target audience. Your competition might have started earlier or have learnt faster or have hired a social media marketing specialist to help them improve their internet marketing strategy. “Pay attention: your competitors can teach you a lot! In this age of social media, studying your competition has never been easier. By keeping an eye on their posts and tweets, you can learn what works in your industry and what doesn’t. Watch what people are saying about them on their social media pages. If their customers are upset about something, offer a solution. If their customers are happy, take note of what they’re doing and find ways to apply it to your own social media strategy. The key is to not just copy what they’re doing, but to do it better! Your competitors can teach you a lot of things if you are resourceful enough to snoop around to gather crucial information that can help you get a glimpse on what they are doing. You can learn a lot from their success and can apply them to improve your strategy. Of course, you need to customize the tactics you learned to fit the needs of your business and your target audience. On the other hand, if you are not confident in studying your competitors, you can always get a help from a professional. 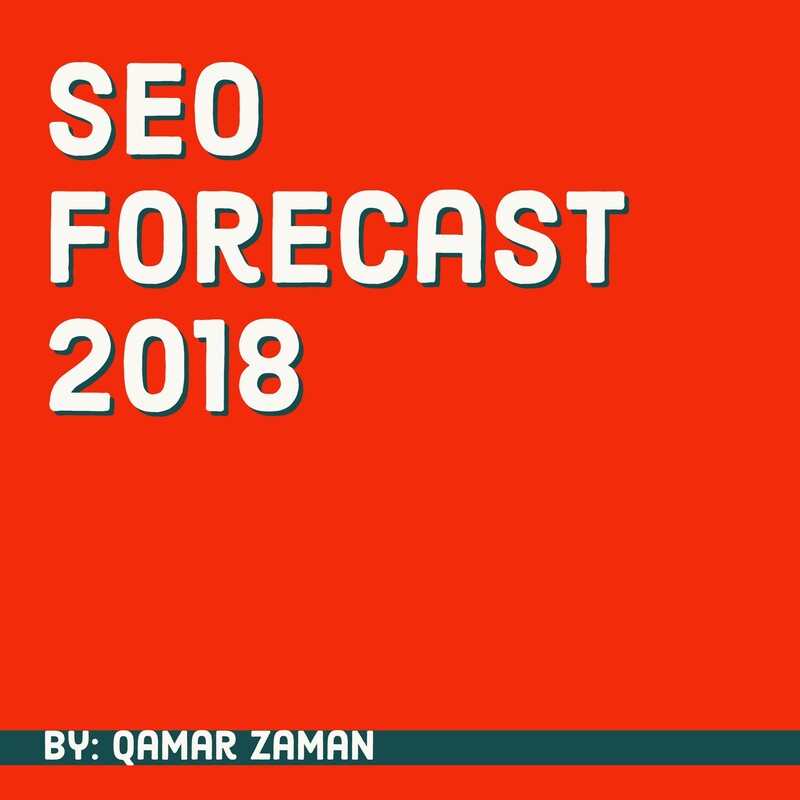 Qamar Zaman, an internet marketing expert in Dallas, can help you understand how competitive your industry is by letting you take a glimpse on who you are up to. He has over 15 years experience in helping startups and entrepreneurs grow their business through cost-effective digital marketing strategies. You may visit his website at www.qamarzaman.us, or call him directly through this number 972.437.8942.